Listen every Monday morning on the Keys To Riches website where you’ll find our featured Key and financial tips from Heather’s Keys To Riches™ Financial Wellness Series. 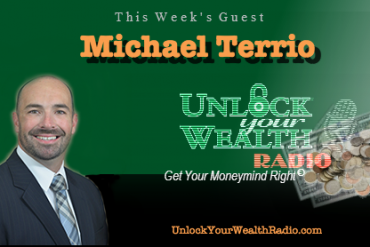 Tune in every week as Heather Wagenhals, host of Unlock Your Wealth Radio, reveals financial tips & this week’s Key, along with our Key of the Week, Moolah Word of the Day, Money Drama & more! 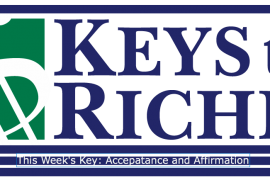 Click HERE to listen to last week’s Key 10: Remember Real Estate.